It’s never too early to begin planning this year’s home projects. But wouldn’t it be great if you had your very own space to do it in? While taking over your guest room may be tempting, the functionality of this space is limiting for those of us who may want something that is appropriate for gardening or lots of craft supplies. That’s exactly why you need a She Shed! What’s a She Shed? Think of it like a Man Cave for hobbyists. And, don’t let the name fool you! 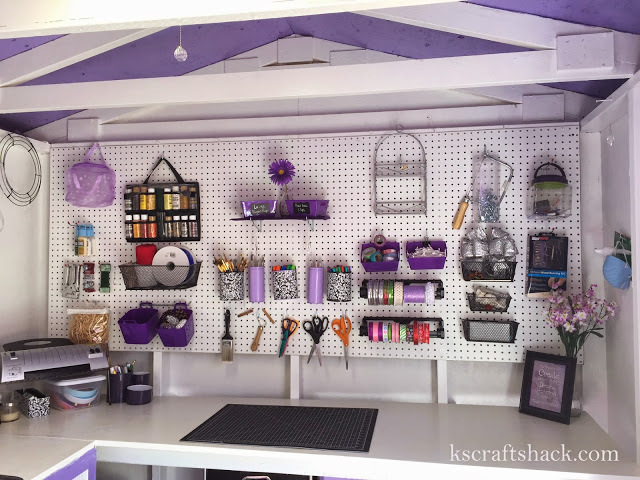 She Sheds are for anyone seeking a special, dedicated space to call your own; where you can organize all your craft projects and really focus all your attention on your favorite hobbies. This added space doesn’t need to be large, and it can be added to nearly any property size. 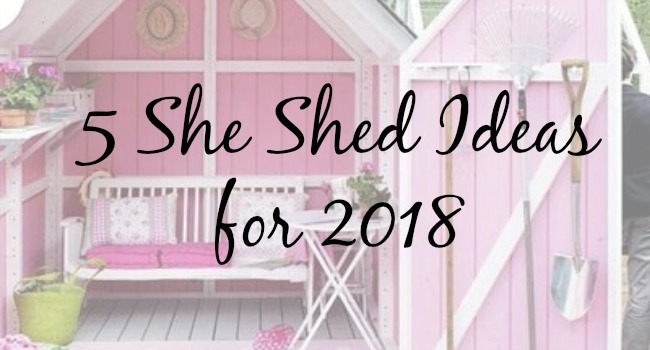 Still on the fence for a new She Shed? Here are five reasons you need to stop everything you’re doing and invest in one right now! 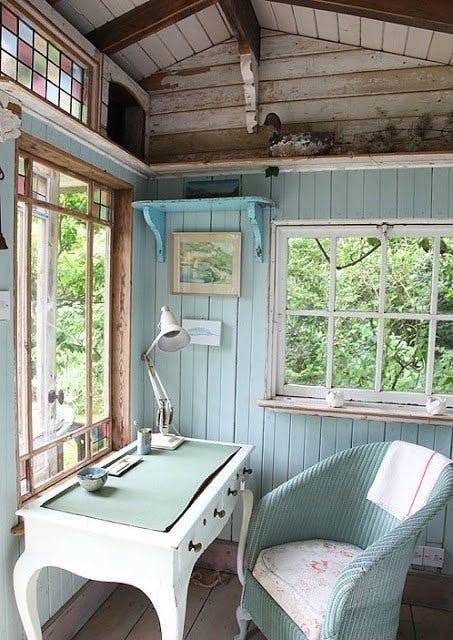 A She Shed is great because it is, more or less, a small building added to your property. Of course, you can add some bells and whistles, like windows, electricity, and maybe you even decide to add water to it. Whatever you need you can make it yours. 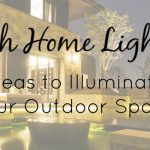 Your outdoor paradise doesn’t come anywhere close to what any other home renovation is going to cost. It also helps increase the property value as well. 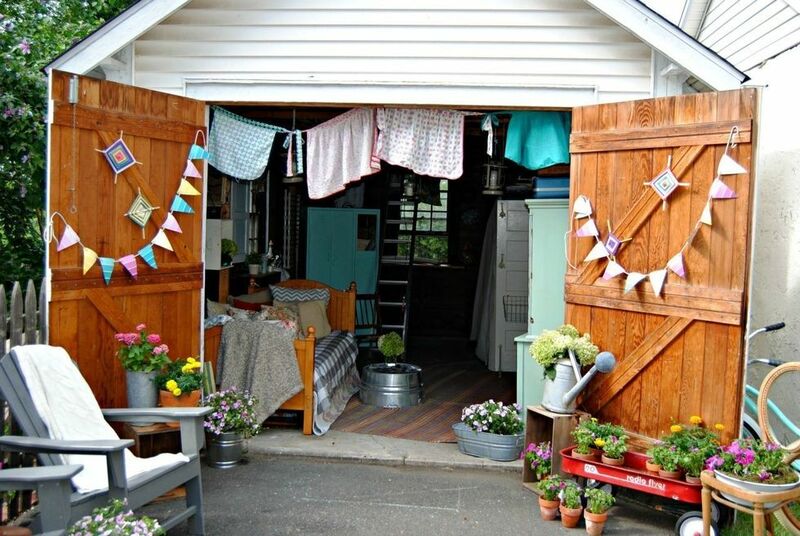 If your craft room is currently alongside your guest bed, a She Shed is the perfect opportunity to move your crafting outside into its very own space. The benefits of moving your craft supplies not only allows you more space to grow (think of the possibilities! 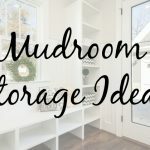 ), it’ll free up your current space for maybe a home library, game room, additional guest bedroom or something else entirely. By adding on the She Shed you essentially are adding on a new room to your current home as well. There is no limit to what you can do with your newfound space. And the beauty of such a shed is that you can completely personalize it to your tastes and needs. Perhaps you want your space to be simple and tranquil for meditation, yoga, tai chi, or even to sit and read. If there is a particular look or feel you want, both inside and out, you can do it! 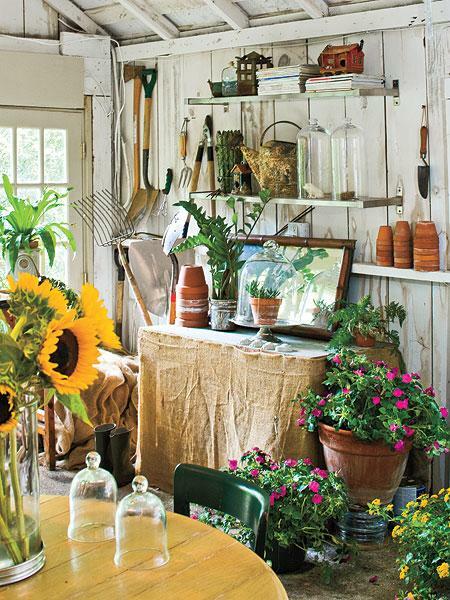 Whatever you decide to do, you can make the shed your own. It’s great to have people watch you work. Yet there are times where you just want to be alone with your craft. The shed allows you to do just that. It can be your on-property writing retreat! 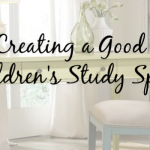 Set up one corner for a desk and the other to read and you’ll never want to leave this quiet haven. Having a space separate from your house allows you focus on your tasks or gives you a dedicated space free of distractions. The possibilities are endless for custom shed designs. From crafting to exercising, you can construct it however you please, but you do not need one specific design or style! If your goal is to escape, then you can combine all your ideas into one chic hideaway. Decorate it like you would an extra living space, and plan on spending endless hours of relaxation and enjoyment. 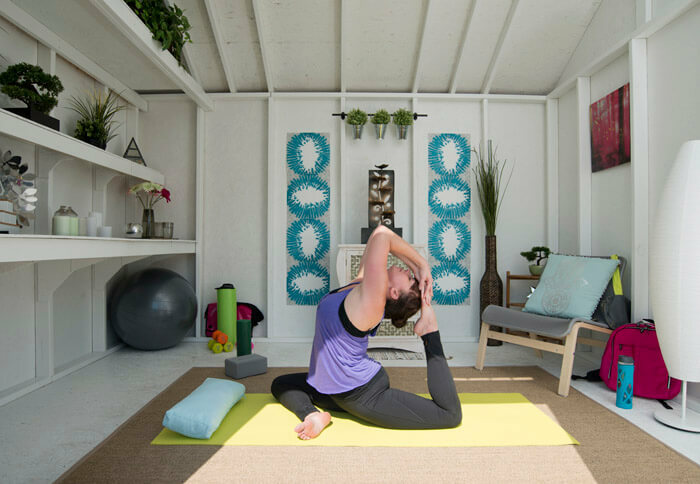 These are just several of the reasons why a She Shed might be perfect for your home. It’s an easy addition to the house, gives you dedicated space and really helps you focus on upcoming projects. Besides, Man Cave’s can exist for sports and technology enthusiasts, why can’t you have a She Shed to enjoy the quieter hobbies in life? 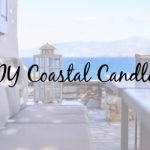 Whatever you’re looking to tackle in the new space though, when it comes to decorating, furnishing or sprucing it up with odds and ends, make sure to check out the great selection of goodies from Cottage & Bungalow.